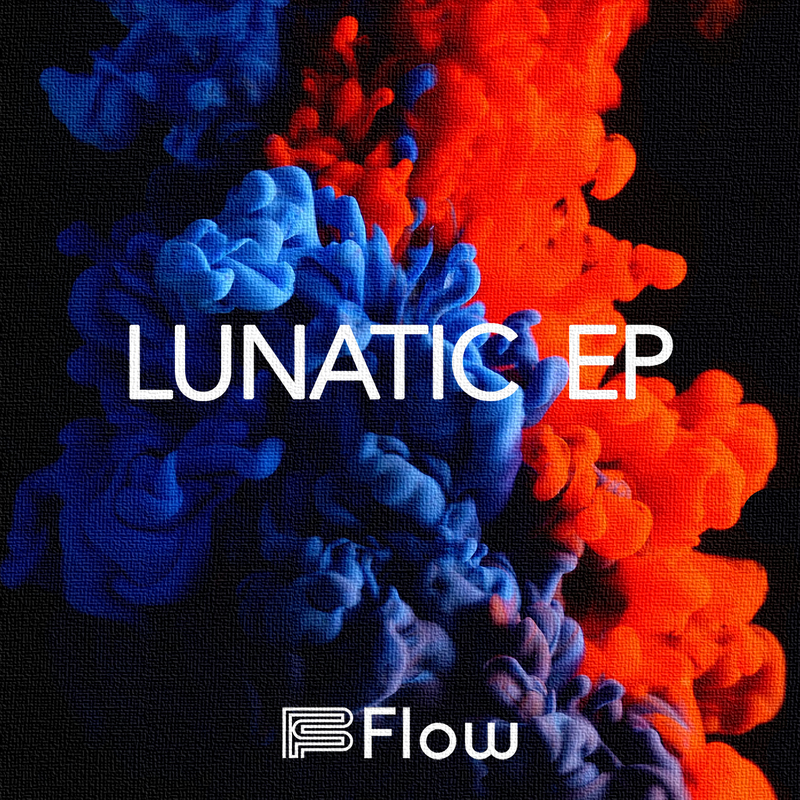 Flow, French Rythm Composer based in Costa Rica is releasing right now "Lunatic EP". 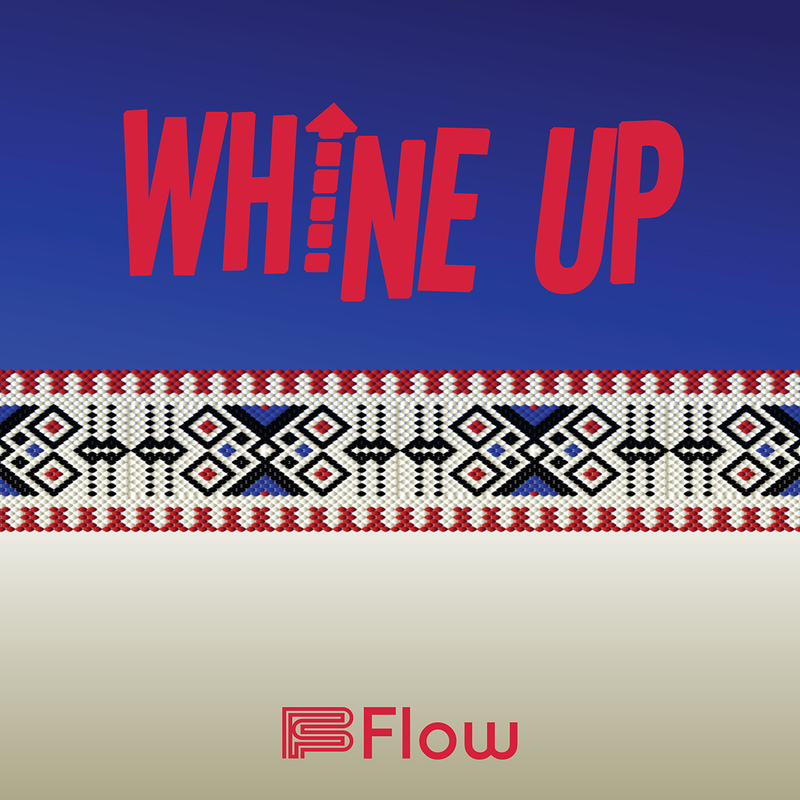 The first track "Touch Di Road" is a minimalistic trap track with 8-bit sounds and Jamaican vocals in the intro, followed by a blend of fat 808 and TB-ish bass synth drop. The second track "Vocal Bend" is more a future bass oriented - atmospheric track with crystalline guitars, orchestral percussions and chopped vocals. Download the full release Here. 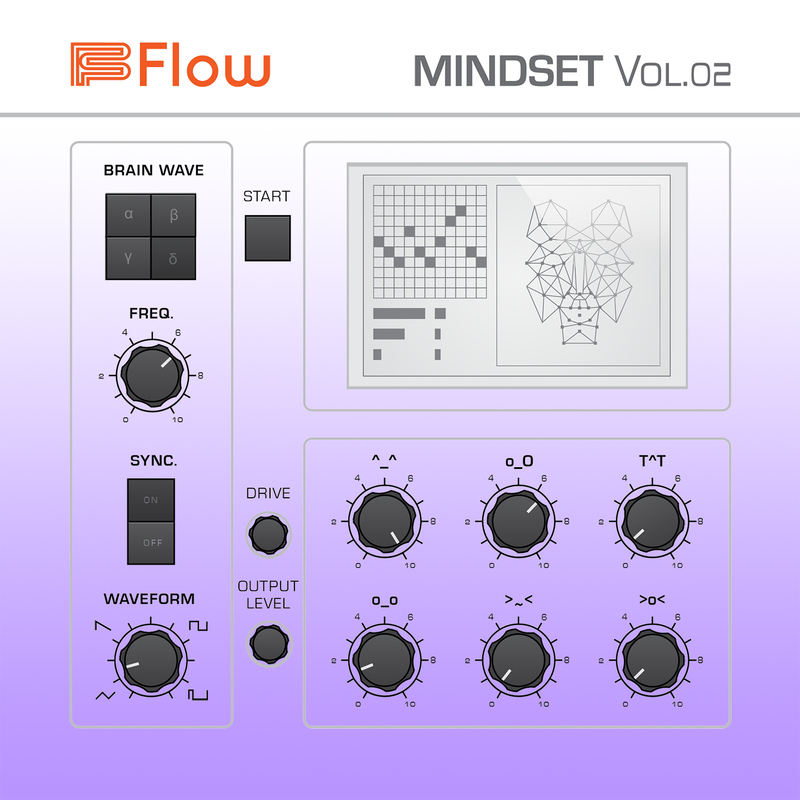 Flow, French Rythm Composer based in Costa Rica is releasing right now the second part of his Electronic Music EP series "Mindset". The volume 2 includes 4 Original Remixes in a Trap, House, Synthesizer orientated style. Download the full release Here (Promo Only). Available since September 4th, made somewhere in Costa Rica, mastered in France.